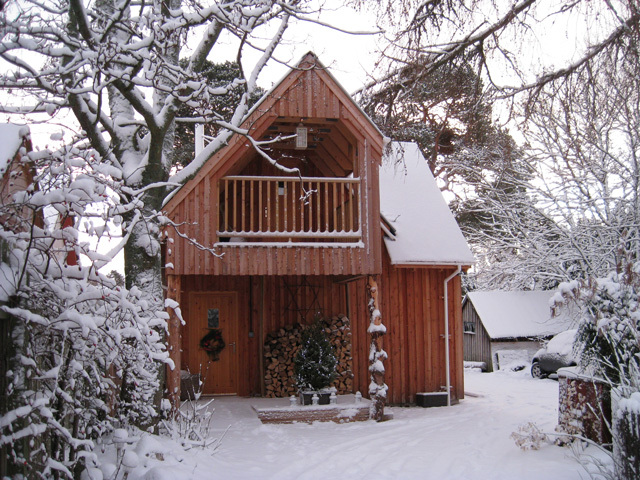 The Stableman's Lodge is an intriguing wooden lodge situated in the small town of Grantown of Spey in the heart of the Cairngorms National Park. 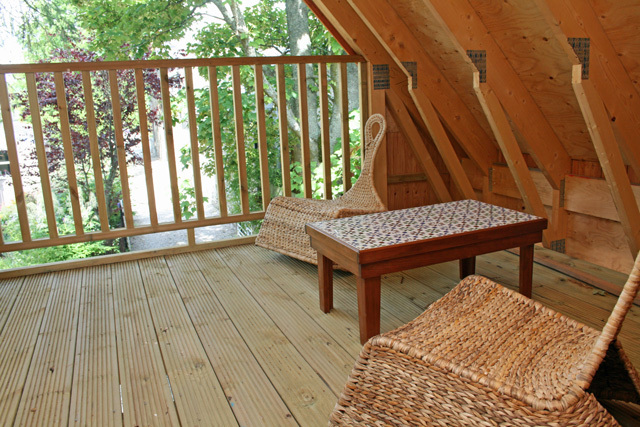 The property has been tastefully and simply furnished, with a lounge/dining room, kitchen, and shower room on the ground floor, and upstairs a large open plan dormitory style bedroom, from which access can be obtained to the covered outside balcony area. The property benefits from having the latest modern ventilation system installed, which makes the property ideal for those suffering with allergies. Grantown, is a traditional highland town on the River Spey, situated on the northern edge of the Cairngorms National Park. The town offers a varied selection of independent shops, bars and restaurants, together with many historic buildings and a museum where visitors can find out about the towns development since the 1760s. 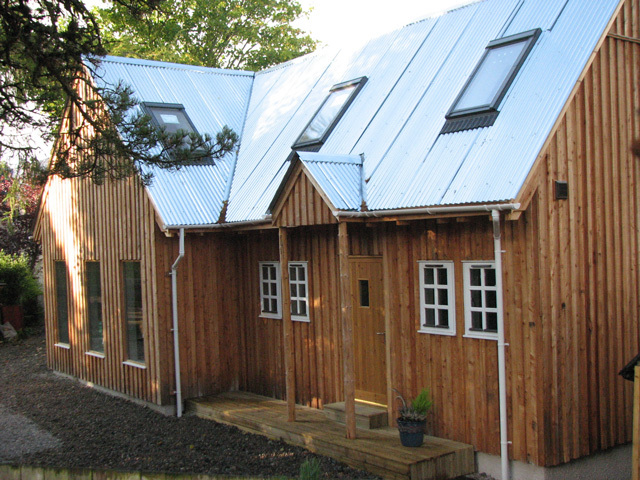 The lodge lies adjacent to the ancient woodland of Anagach, which has beautiful woodland walks down to the River Spey, and is ideally located for exploring the National Park. Every form of activity and outdoor enthusiast is catered for in the local area, climbing, fishing, mountain biking and walking, to name a few are all on your doorstep. A visit to the Cairngorm Mountain Range either in winter for skiing and snowboarding, or in the other months is a must, the funicular railway to the summit gives the most amazing views, and dining at the top is available at the Ptarmigan Restaurant. Aviemore itself is an ideal place to go and explore, the Strathspey Steam Railway leaves from here and travels through the most magnificent scenery to the small village of Broomhill. Whilst on the train you can sit back, relax, and travel in the way of a bygone age. The surrounding area is also home to many of Scotland’s best known distilleries, Glen Grant, Glenfiddich, Glenfarclas and Cardhu, to name a few. A great day out would be to complete the Whisky Trail, from Grantown to Elgin, a distance of some 40 miles, and all have visitor centres and conducted guided tours, where you can find out about the making and history of the “water of life”, just make sure you have a non drinking driver with you! Another great day out is a visit to Revack Estate, the estate has 10 miles of walks and trails for you to explore, where deer, red squirrels, bird life and fauna abound. A must see is the exotic orchid house, and together with the gift shop, restaurant, kids adventure playground, and the well stocked fishing area, it really does cater for the whole family. 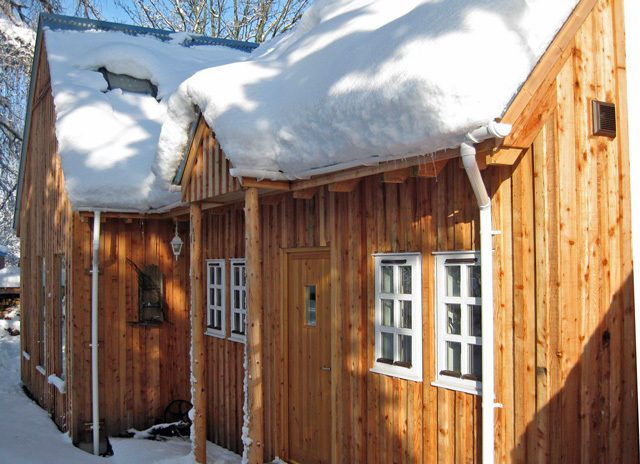 If your heart is set on a holiday in a log cabin and Stableman's Lodge is booked then why not have a look our similar properties that can be found on the Log Cabins page. 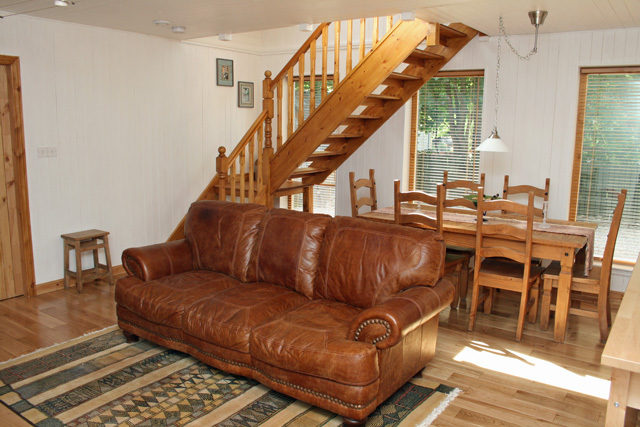 Lounge/dining area, wood burning stove, TV, DVD, CD, Radio, table & chairs for six. Kitchen, ceramic hob, oven, microwave, dishwasher, fridge, and all the usual kitchen utensils. Shower room with large shower, wc, whb, heated towel rail. Lobby area for coats and shoe storage. 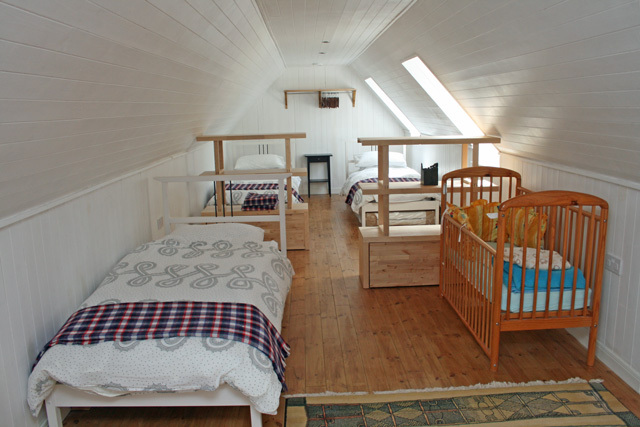 Large open plan sleeping dormitory, 1 double and 2 single beds, cot, additional two beds available. Door to outside covered roof terrace. Decked front porch area with table and chairs. Covered decked area for dry storage of bikes etc. 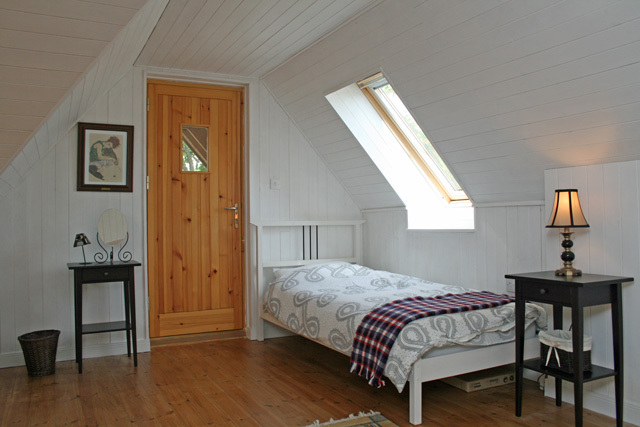 Bed linen and towels, logs for wood burner, and electricity all included in the price. We had a lovely weeks stay at Stablemans Cottage, we found it an excellent location to explore the local area - lots of local amenities. We very much enjoyed spotting red squirrels and deer in the nearby Anagach Woods. Thanks a lot, had a beautiful Time in a nice well equipped cottage! Looking forward to seeing you again. 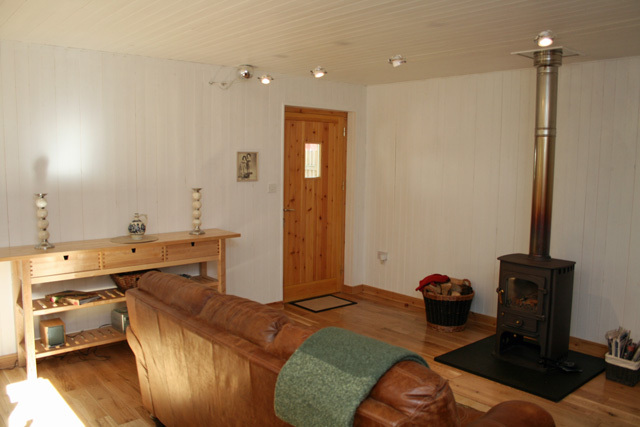 Fabulous place, owners very welcoming, a modern log cabin very tastefully decorated, wood burner was great, right in the heart of Grantown on Spey lovely historical town, plenty of walks nearby in Anagach woods, with loads to see and do. The accommodation was first class and absolutely beautiful. 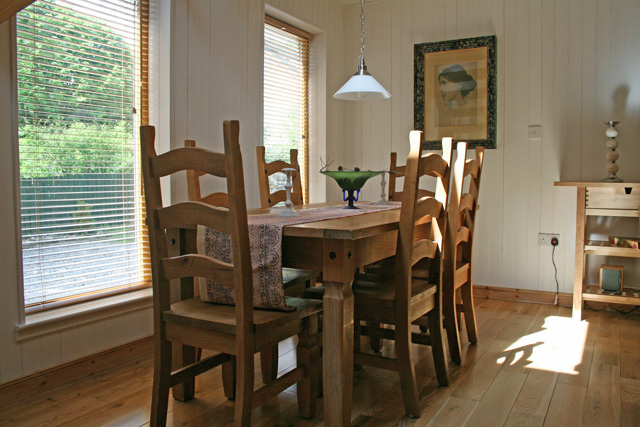 2 mins walk from town which had most of the usual amenities needed and 20 mins from Aviemore. We had a brilliant break and would recommend to anyone. Hosts were also very welcoming to our needs. Very nice lodge with excellent facilities. Clean, tidy and a comfy bed. In a prime location for exploring and walking. Near by bakery very good (especially the donuts!). Always good to come back to a warm fire. Very recommended. Thank you for a lovely stay. 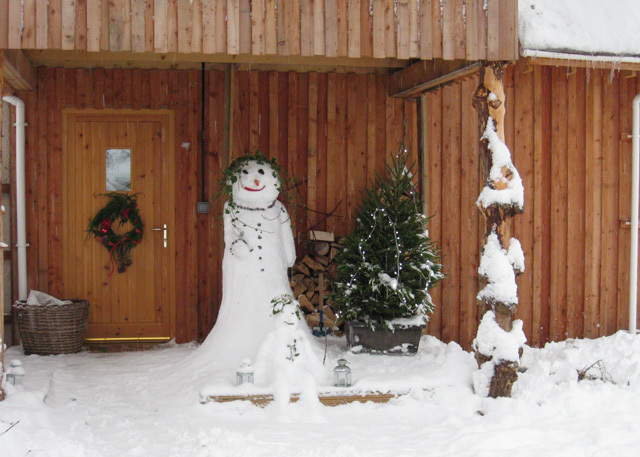 We had a very enjoyable stay at Stablemans, the lodge is really well equipped. It is tucked away so nice and peaceful, but only 5 minutes walk to shops pubs etc. It is an ideal base for touring the National Park. I would highly recommend it, I would definitley stay here again if visiting the area. Warm and cosy cottage. Great location close to the high street and woods. Had a really enjoyable stay. Well equipped, very clean and lovely welcome hamper. Would happily recommend this. Ideally situated for town and walking, red squirrels seen playing in the garden. A bird watchers paradise. 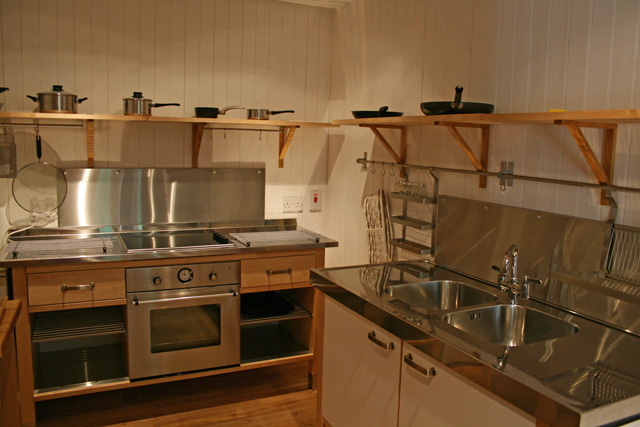 Everything you could need in the lodge, very clean and comfortable. We had a wonderful fortnight over Easter 2014. A great location for the northern Munroes. Accommodation was fantastic - dormitory sleeping was fine for us hardy mountain types! The owners were very friendly and helpful...especially when my morning porridge boiled over the wonderful log stove! Don't be put off by the bar at the end of the lane...its a bonus ( I made great use of it after a hrs day on the Cairngorms) and is not noisy at all. There's a fab' Co-Op in Grantown too. Will return!